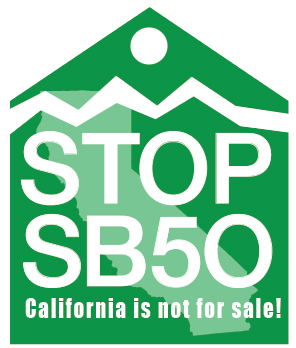 STOP CORPORATE ABUSE OF SAN FRANCISCO! STOP CORPORATE ABUSE OF OUR HEALTH AND PUBLIC ROADS, AND THE INVASION OF HORRIFIC GENTRIFICATION! Sick of corporations destroying our beautiful city? Tired of corporate profit at our expense? Force tech buses out of SF neighborhoods! Let’s get rid of this stop and force a complete overhaul of this system, so we’re not suffering. that you DO care, and will not be sold out!